The Kremlin believes that the decision to close the Consulate General of Russia in San Francisco and the Chambers of Commerce in Washington and New York is motivated by the desire of US to spoil relations with Russia. 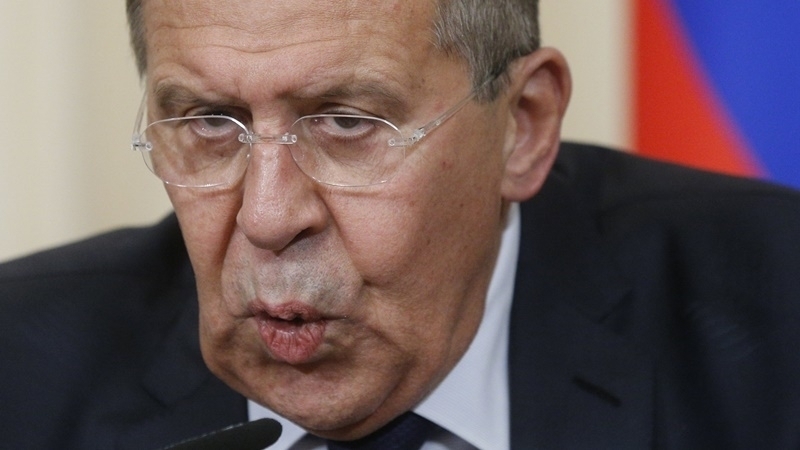 Russia intends to give a "firm response" to the aggressive rhetoric affecting it, Russian Foreign Minister Sergei Lavrov stated on Friday, speaking at the Moscow State Institute of International Relations, in the Anadolu agency reports. Lavrov went on saying that "the sanctioning policy was initiated by the previous administration to prevent the US president Donald Trump from fulfilling his election promises." It should be noted that on September 1, the General Consulate of the Russian Federation in San Francisco stopped accepting visitors due to the decision of the US authorities to close this diplomatic mission. “Since September 1, the Consulate General of Russia in San Francisco has stopped receiving visitors on all consular issues,” the department informed. Furthermore, at the request of the US authorities, two more diplomatic objects of the Russian Federation should be closed: in New York and Washington. Diplomatic offices should stop their work by September 2. Previously, the US State Department stated that the United States had fully complied with the requirements of the Russian side to reduce the number of US embassy personnel in Russia. Observing the principle of parity, Washington intends to impose its limitations on Moscow. Thus, each country will have three consulates. Earlier, on July 28, 2017, Moscow demanded the United States to bring the number of employees in the embassies and consulates in Russia in line with the number of Russian diplomats and technicians working in the United States by September 1. This decision was made in connection with the preparation of new US sanctions against Russia.